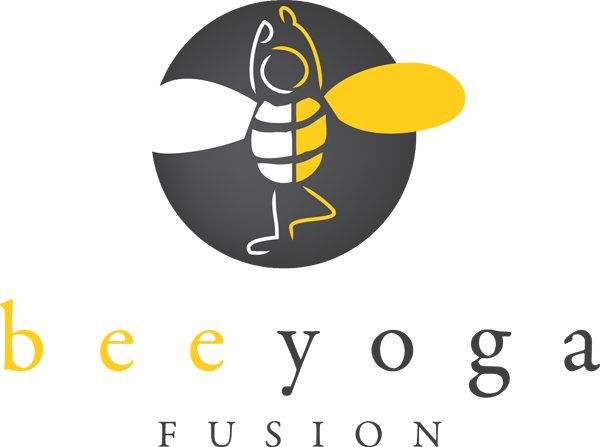 Combining a book with a craft is one of my absolute favorite things to do with the Bee Yoga Fusion YogaKids. First we read Owl Moon by Jane Yolen. You might better know Jane Yolen from the "How do Dinasaurs…" books. 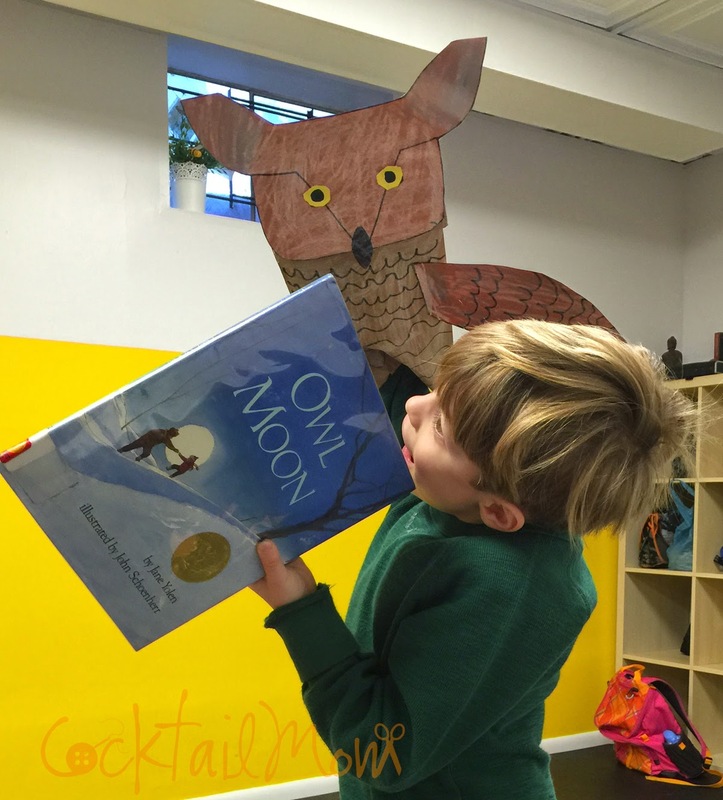 Owl Moon is not to be missed, it won the 1988 Caldecott Medal Book Award and is a wonderful story about a child going on a walk with her father to look for owls. Such a simple activity creates the most wondrous story. 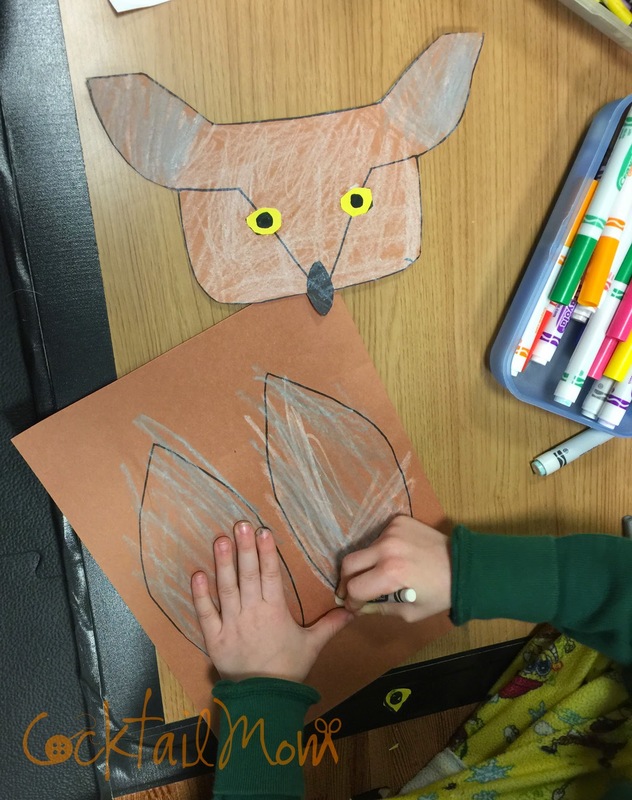 To make the great horned owl puppets I first prepped the craft by drawing a template of wings and the head for each child on brown construction paper that they could color and cut out. They created the eyes either by using additional construction paper or simply drawing them on with marker. Once they finished coloring and cutting the pieces out they glued them on to a brown paper bag. Each child chose to color the paper bag as well to make the owl authentic. 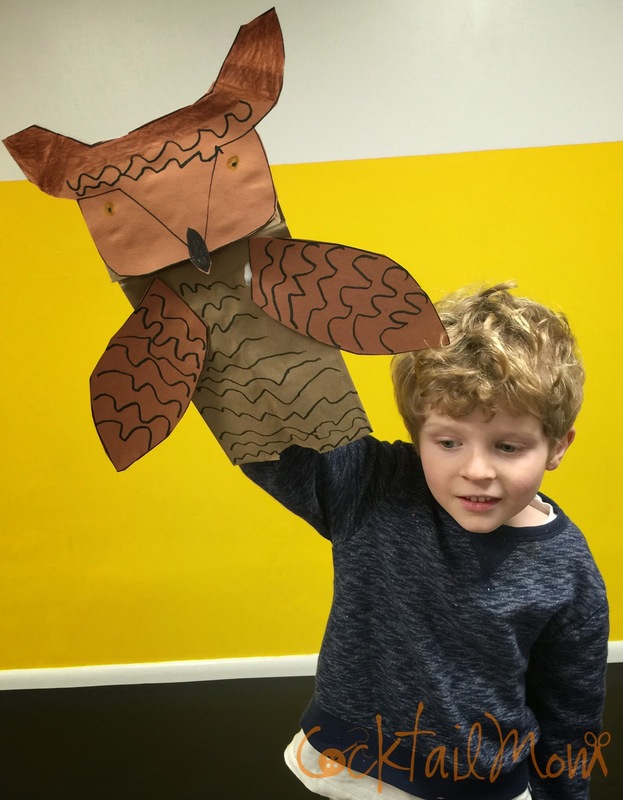 Once your owls are dry, recreate the story from the owls perspective, looking down at the father and the child. What does the owl notice about them? This is a great activity for children aged kindergarten through second grade.